Spend time fishing rather than "getting there." 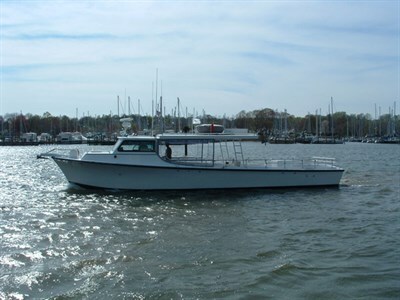 Close to active fishing grounds of the mid-bay. Max charter size is 25 people.